EncyclOPedia is the brand that OP Solutions uses for all things educational and evidence based. Our content libray is huge! These resources are offered exclussively to OP Solutions clients. Our website platform allows you to customize your new website while accessing our extensive content library, re-branding your company as the evidence based practice resource for your community. Outcome Measures are the way to prove that what you do for a patient has a positive effect. 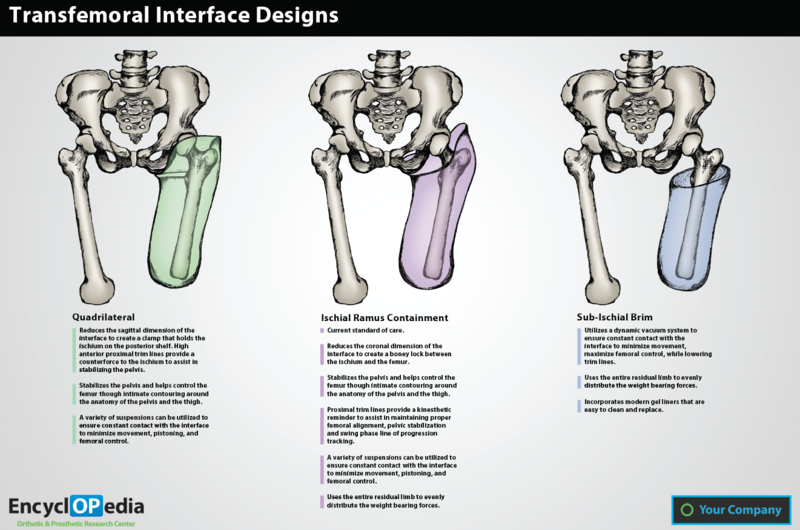 OP Solutions has developed a video and power point series of recommended prosthetic outcome measures. This is one of the many very useful resources available to you, displayed in your website when you sign-up for our evidence, data-based driven, content management system. The Department of Defense awarded the University of South Tampa School of Physical Therapy and Rehabilitation Sciences a grant to find the best prosthetic foot for returning to duty amputees. Jason T. Kahle, MSMS, CPO, FAAOP (CEO OP Solutions) was the study prosthetist for this very prestigious research project. He helped design one of the first randomized, blinded prosthetic foot clinical trials. This evidence has been presented nationally and is currently in the process of being published. Find out how your company can be part of these ongoing research trials. This participation can show your patients and your professional community your commitment to research, education and pursuit of excellence. Otto Bock awarded the University of South Tampa School of Physical Therapy and Rehabilitation Sciences a grant to find the best prosthetic foot for returning to duty amputees. 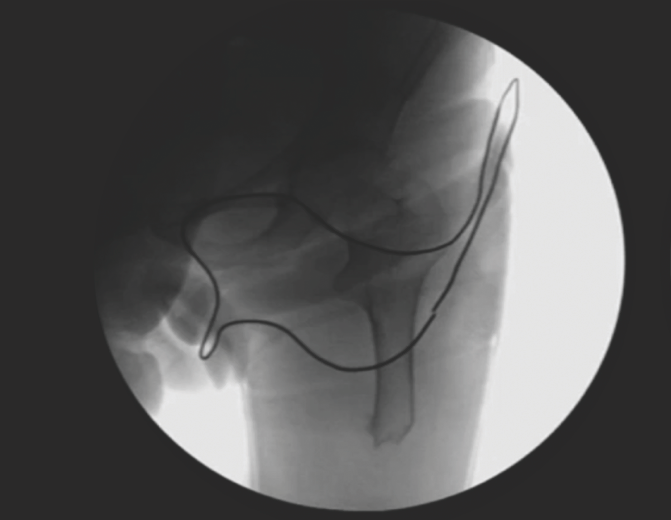 Jason T. Kahle, MSMS, CPO, FAAOP (CEO OP Solutions) was the study prosthetist for this very prestigious research project. He helped design one of the first microprocessor knee clinical trials (C-Leg JRRD 2008) which has helped change policy regarding the reimbursement of MPKs. 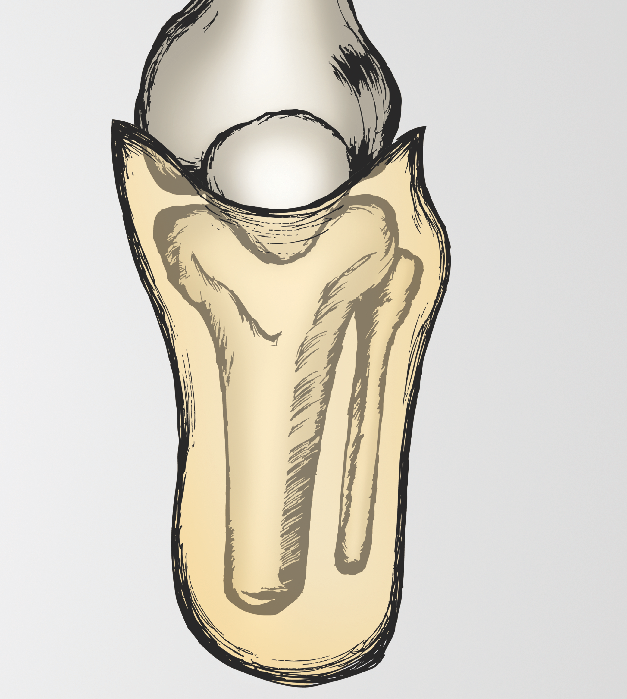 This Genium Knee RCT was the continuation of that research. This evidence has been presented internationally and has recently been published. Find out how your company can be part of these ongoing research trials. This participation can show your patients and your professional community your commitment to research, education and pursuit of excellence. Proving medical necessity is today’s highly scrutinized reimbursement environment can prove challenging and time intensive. OP Solutions has aggregated the most pertinent research regarding the medical necessity of a variety of topics. We have synthesized it to one page summaries, which eliminates the need to find, read, understand and pull the data you need to prove your case. Go to this one stop solution for finding this evidence, while displaying it on your new powerful website platform. Allow access to your professional community, which improves your visibility as the community leader in evidence based practice. 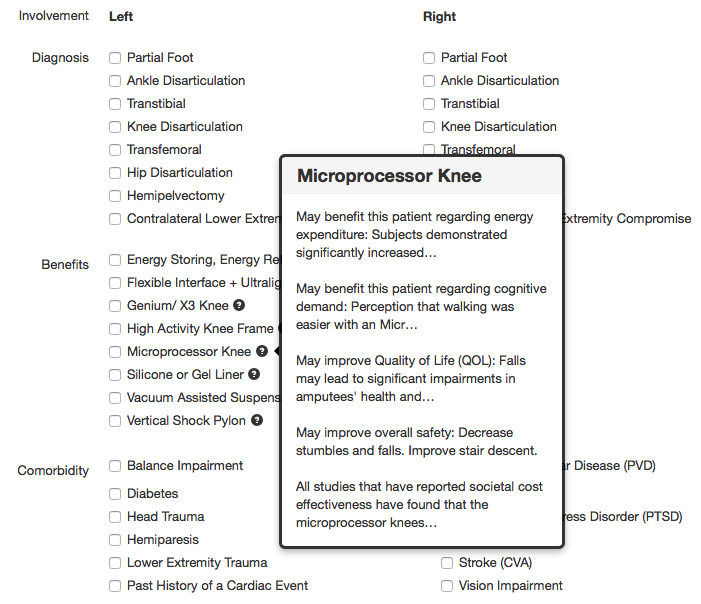 Our evidence based data base is the only known OP database that links to useful APPs. Our data base support medical justification in APPs designed to help guide you through evidence based clinic practice guidelines. Ask for a tour of our Letter of Medical Necessity writer and our Physician Documentation Resource. Both of these APPS, supported by our data base, help to get the proper documentation from your referring physician. Be the solution to OP’s biggest problem today! We have many print media resources to brighten your office, improve your visibility as an evidence based practice, and reach your community visually…all with your logo and brand. Stop displaying posters and print media that promotes manufacturers and a band other than your company. We have many evidence based as well as inspirational posters and print media that can be printed with your company brand. We are well experienced prosthetic and amputee APP developers. Our APPPs are featured on your customizable web platform. Our APPs help you differentiate your website and visibility in your local community. Attract new patients with fun APPs that would cost you thousands to design. Improve the efficiency of your practitioners with our foot, knee, socket and brace finders. Direct patients and referrals to your prosthetist with our Prosthetist Finder. Bring your own idea and we’ll design you a custom APP. Affiliation to prominent research universities provides equipment, staff and procedure support for ongoing grants and publications. OP Solutions presents opportunities to their affiliate clients to become part of research. 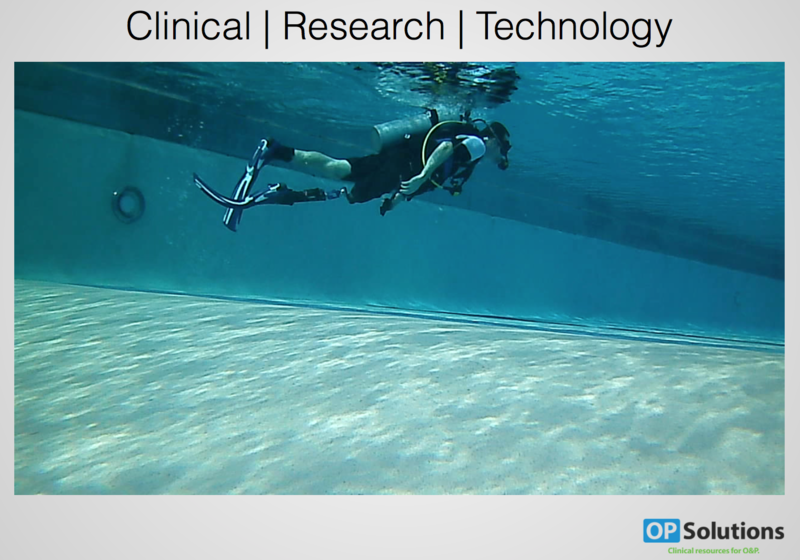 OP manufacturers are presented opportunities for amputee and prosthetic clinical trials. 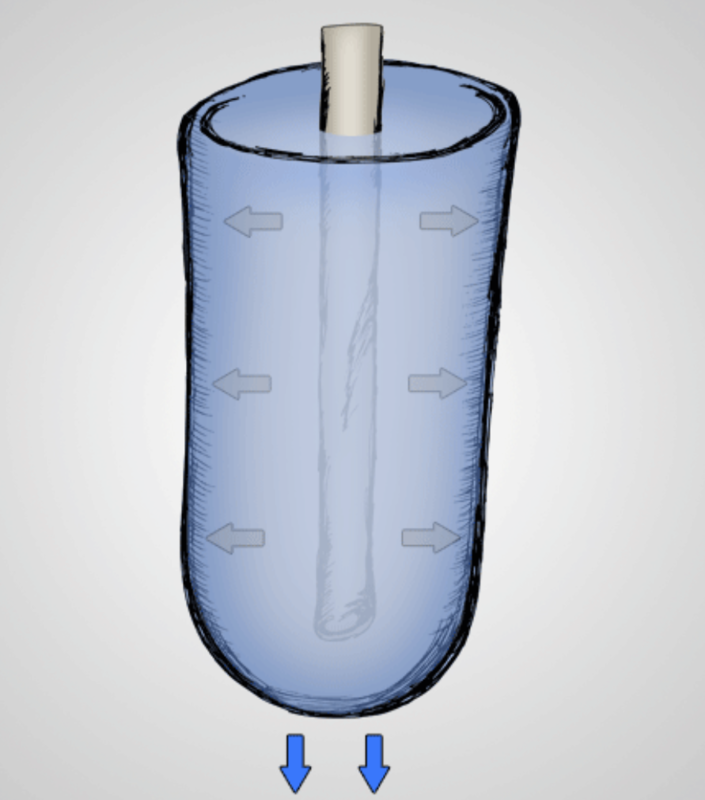 Inventors are presented paths to clinical proof of concept and clinical trials. Come be a part of research! OP Solutions Disagrees! Which is why we collaborated with Otto Bock and Willow Wood to prepare a document that has been included in the the written response to Medicare, from the American Academy of OP (AAOP) and the O&P Alliance. OP Solutions thinks all OP Clinics should have this evidence regarding VAS, and actively use it as part of good evidence based practice. 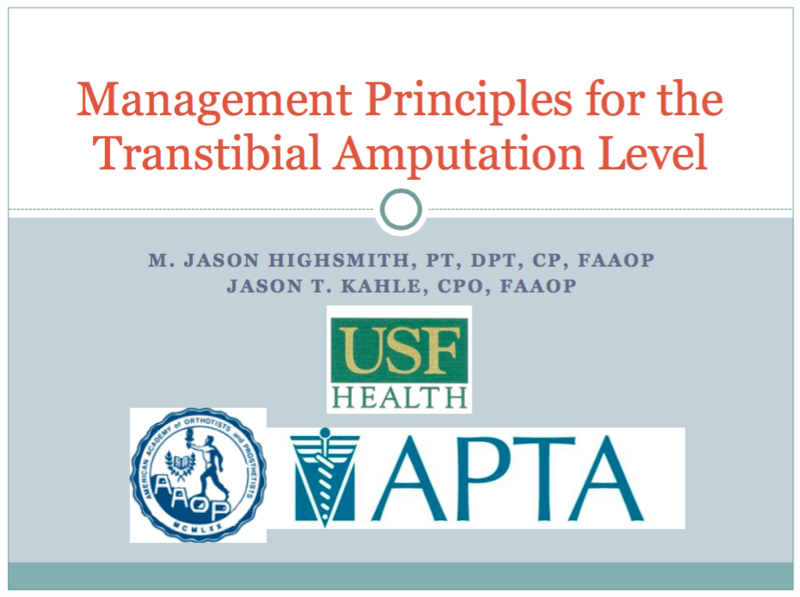 This presentation was delivered at both the American Physical Therapy Association (APTA) and the American Academy of Orthotists and Prosthetists (AAOP) national meetings in 2012.